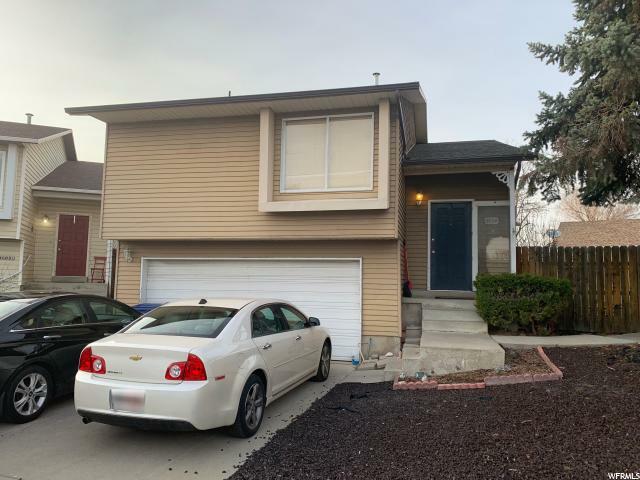 All ROXBOROUGH homes currently listed for sale in West Valley City as of 04/20/2019 are shown below. You can change the search criteria at any time by pressing the 'Change Search' button below. "Beautiful home that is located in a cul-de-sac with a large backyard that is perfect for hosting any event and also includes a garden space. The main living room is spacious with updated laminate flooring that leads to the dining room and kitchen. This home comes equipped with a brand new roof, refrigerator, washer, dryer as well as updated paint and tile. This home is a two minute walk from a beautiful neighborhood-only park and tennis court. Owners have treated this home with love and care. Hurry before it's gone! "